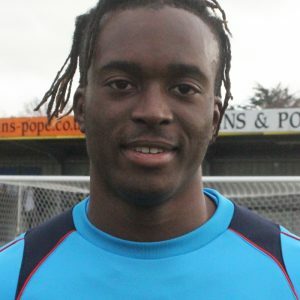 Dover Athletic have completed the loan signing of defender Danny McNamara from Championship club Millwall. 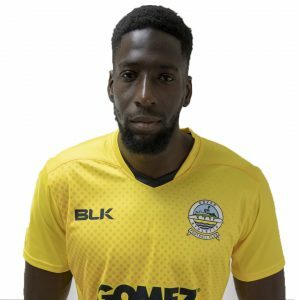 The 20-year-old right-back will remain at Crabble for a month and is eligible for Saturday’s National League clash at Havant & Waterlooville. 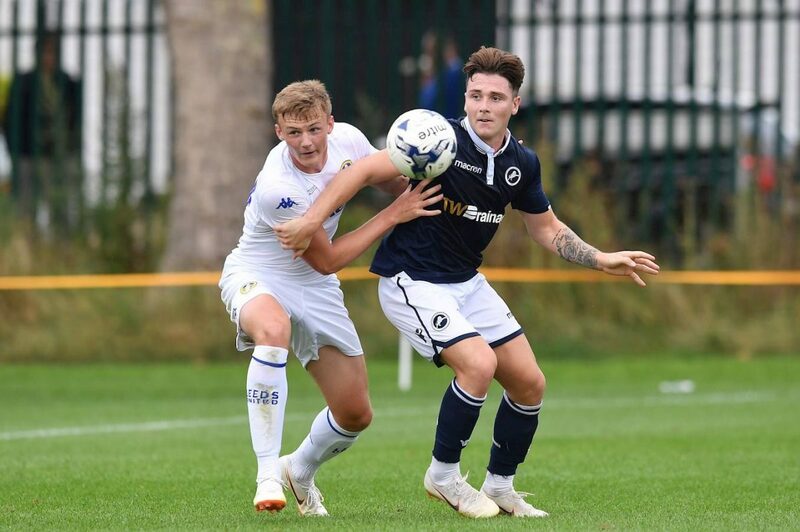 McNamara, who will wear the No.20 shirt, has captained the Millwall under-23’s on numerous occasions this season and has also spent time on loan with National League South club Welling United during the current season.